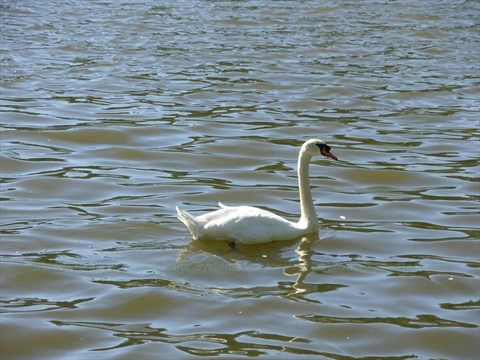 There were mute swans in Lost Lagoon in Stanley Park up until 2016. These were large beautiful white birds! 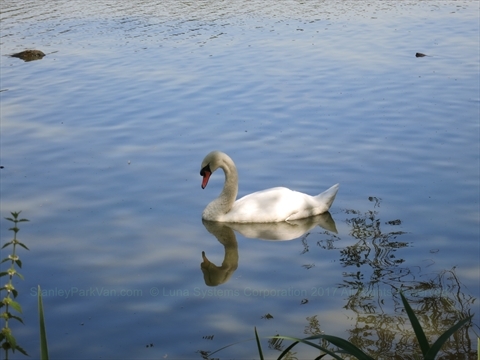 Mute swans are non-native and were introduced from Europe to Stanley Park because it was an 'English Park'. At one point, there were a few hundred swans in the park. By 2016, there were only 4 left. Since they were a non-native species, the Vancouver Parks board has controlled their reproduction by clipping their wing tendons and addling their eggs. 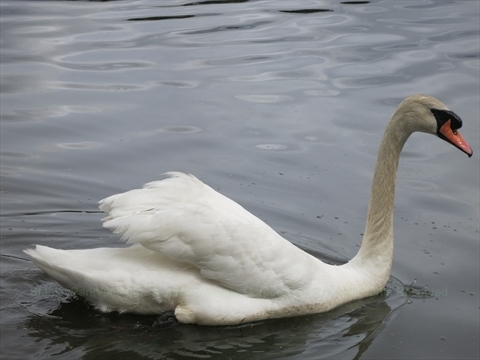 Additionally, some of the swans have been lost to other wild animals that they have no protection against. The 4th last swan was killed by an otter. In 2016, when the 4th to last swan was killed, it was decided to retire the swans to a safer location. 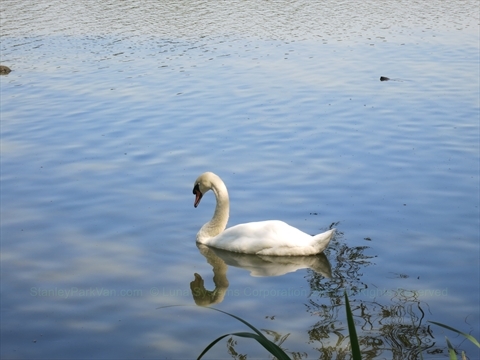 A sanctuary with ponds was found in the Fraser Valley and the swans were moved. For many years until the last swans were at Stanley Park, Fiona Sinclair, a local woman, would feed the swans daily. The swans needed to be fed by humans because Lost Lagoon did not supply the proper vegetation and their wings were clipped. 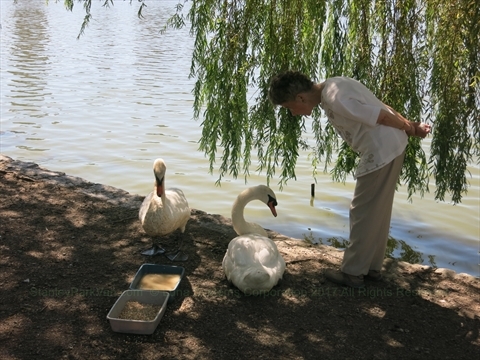 The Parks board would feed the swans in the morning and Fiona would feed them in the afternoon by hand to ensure that they, rather than the other wildlife, would get the food. Their food consisted of protein pellets, cracked corn, and wheat. Where were the Swans in Stanley Park?